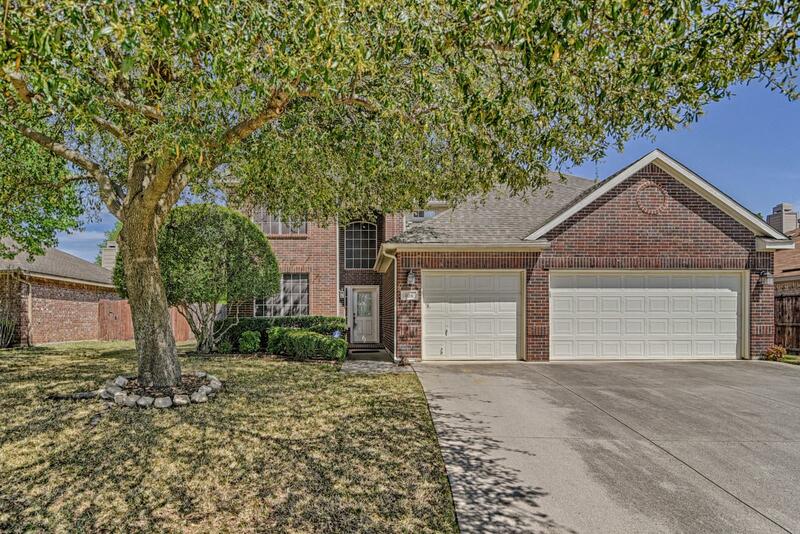 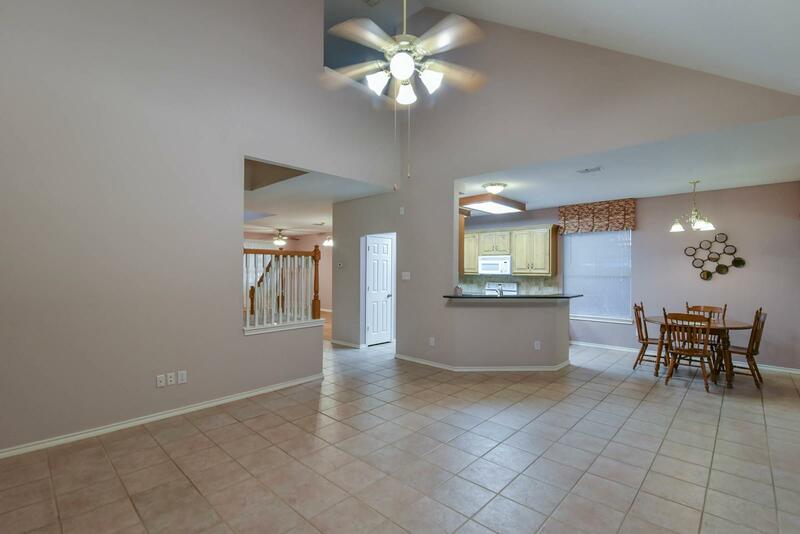 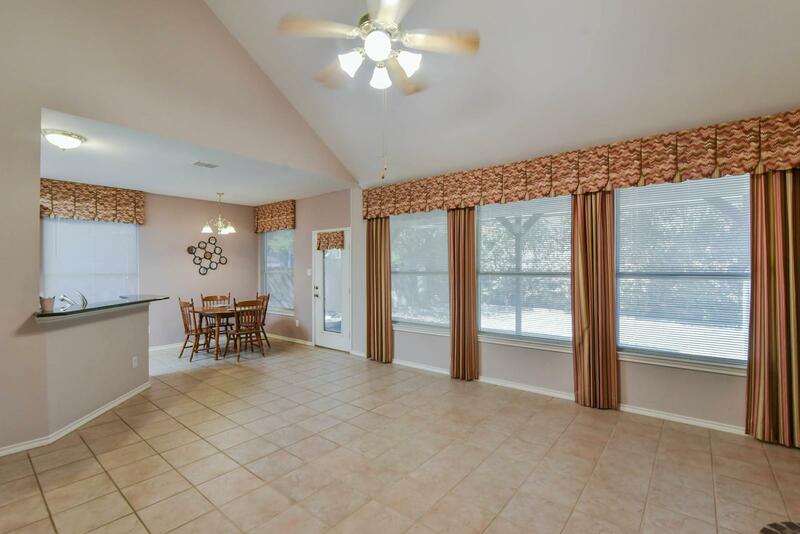 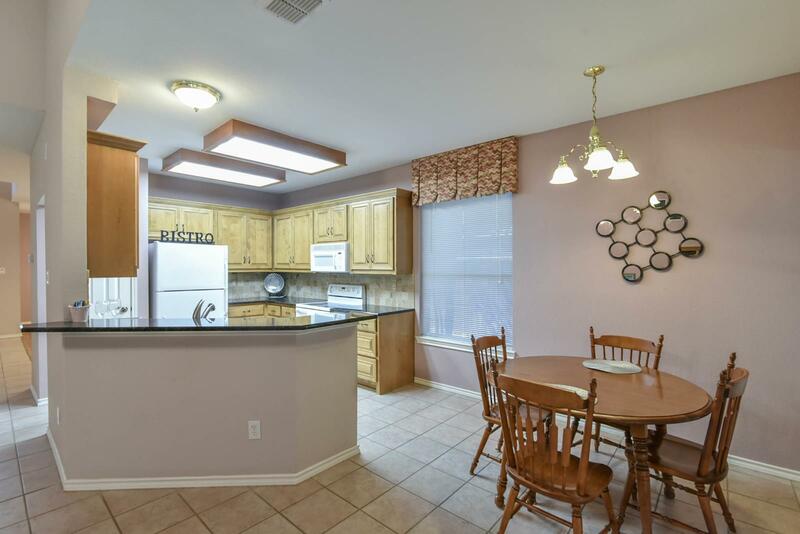 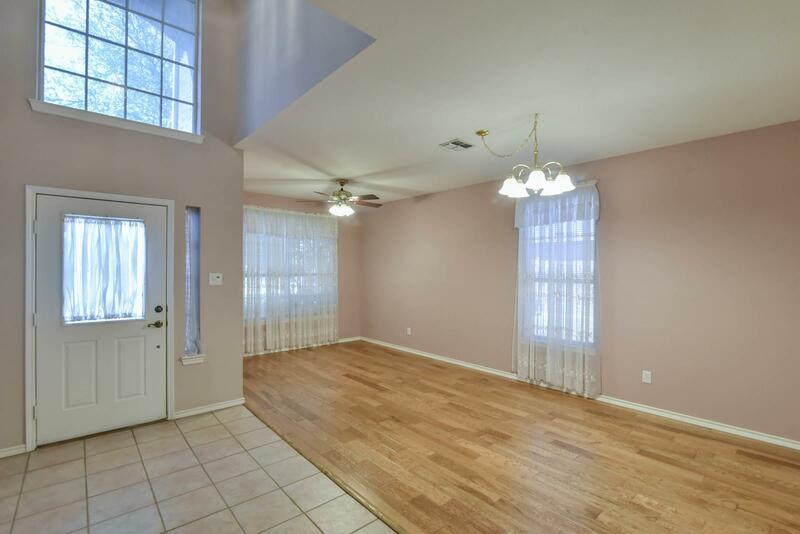 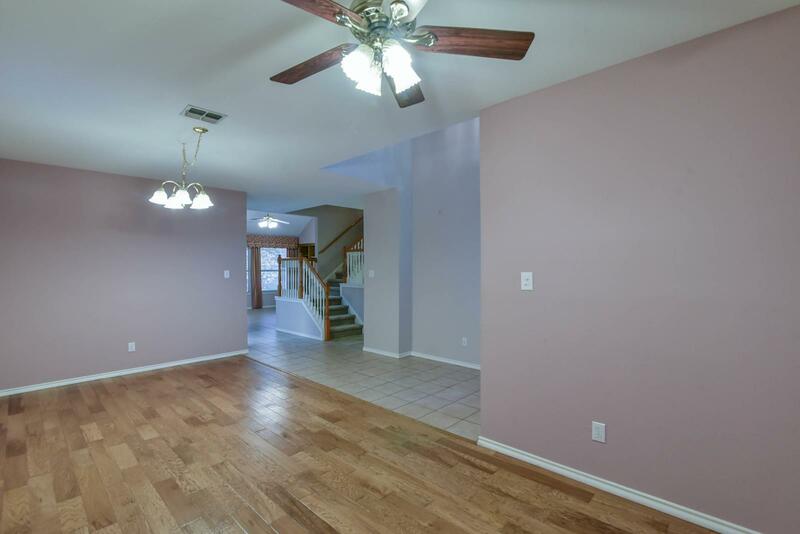 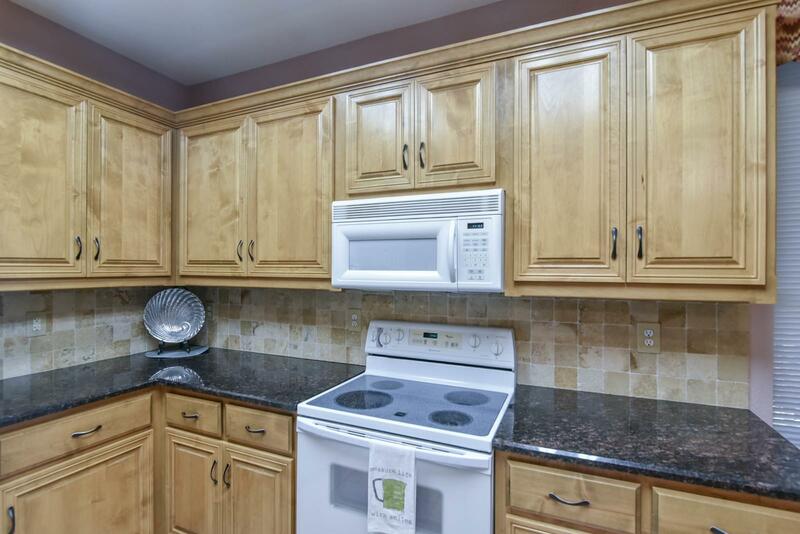 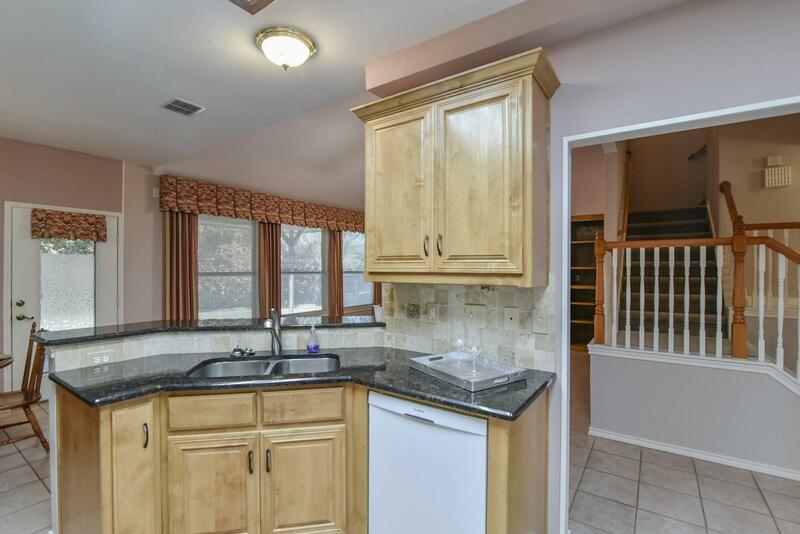 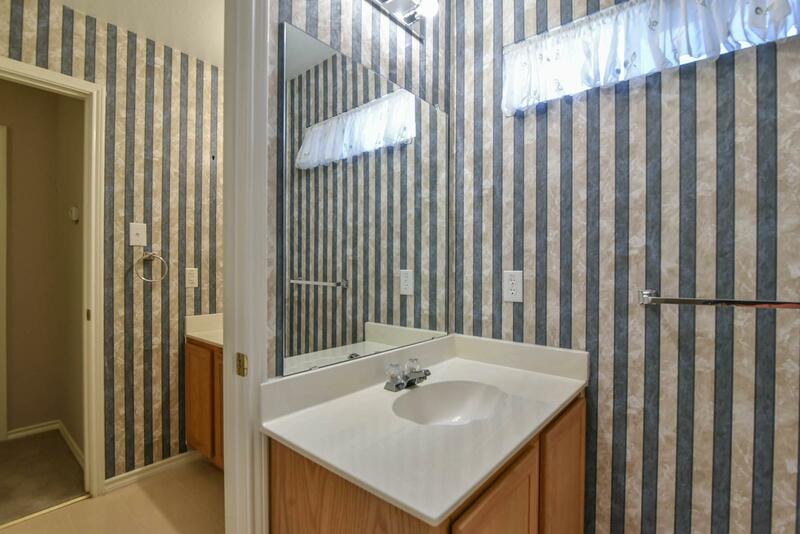 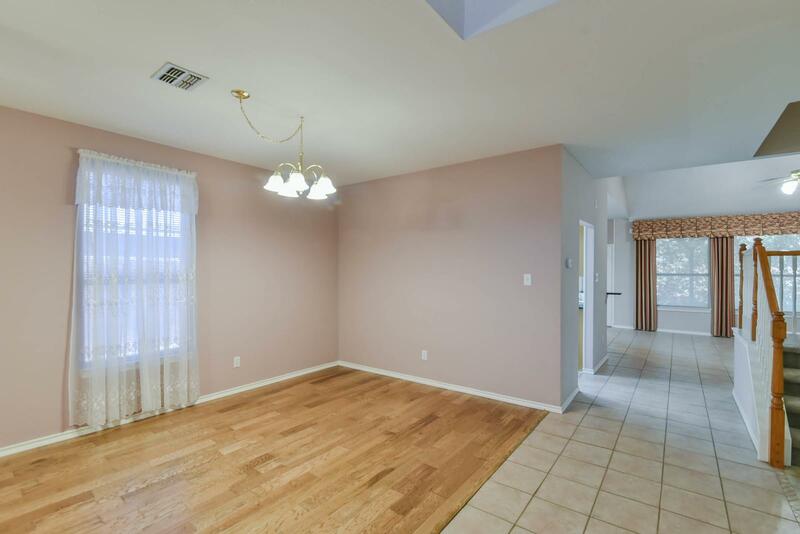 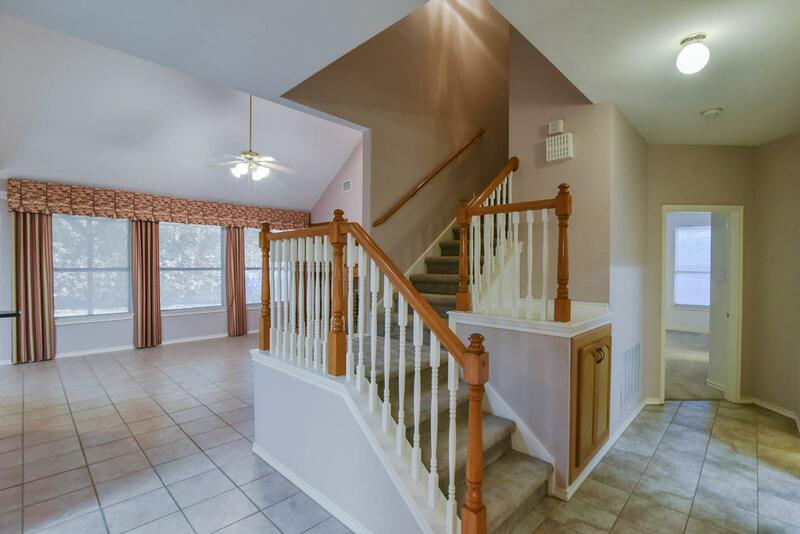 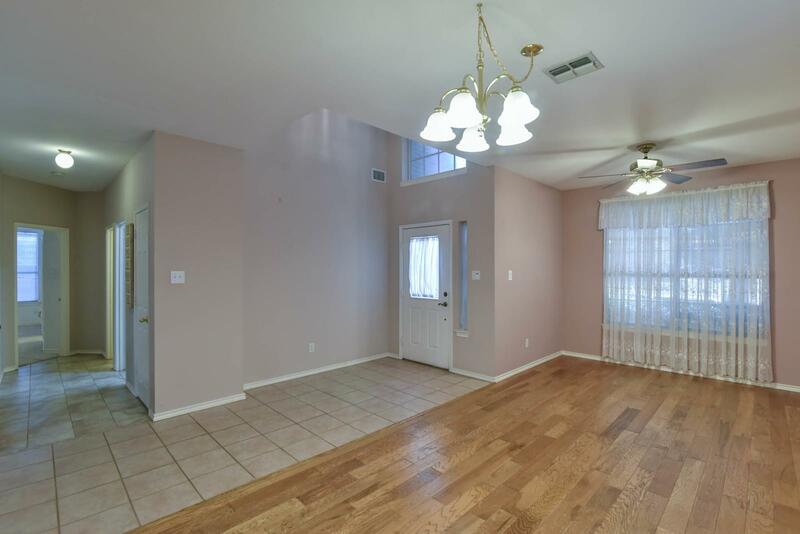 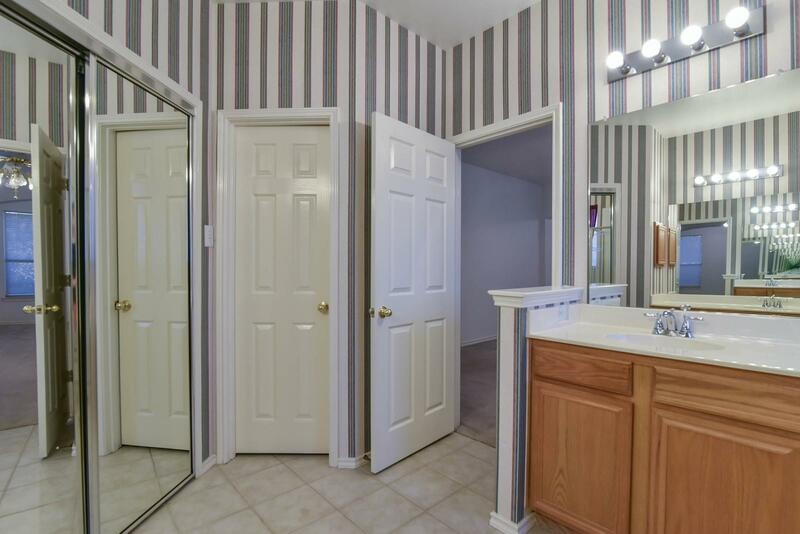 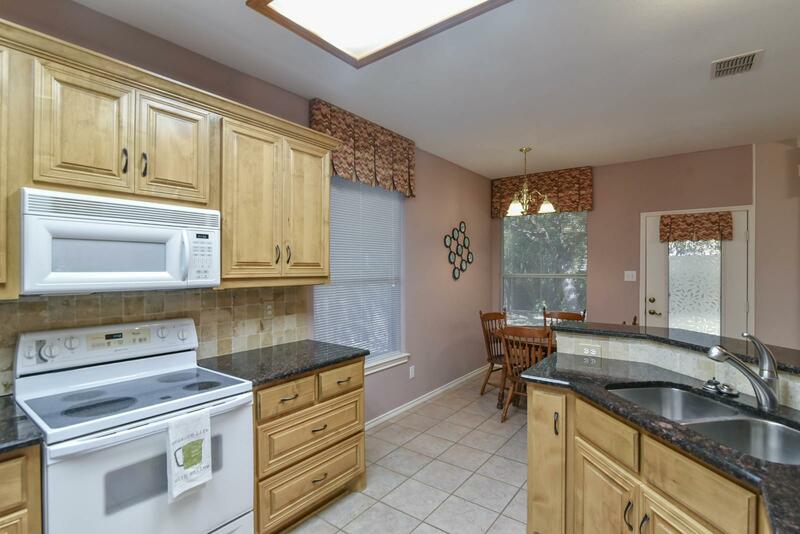 This one owner 4 bedroom 2.1 bath and 3 car garage home has been meticulously maintained. 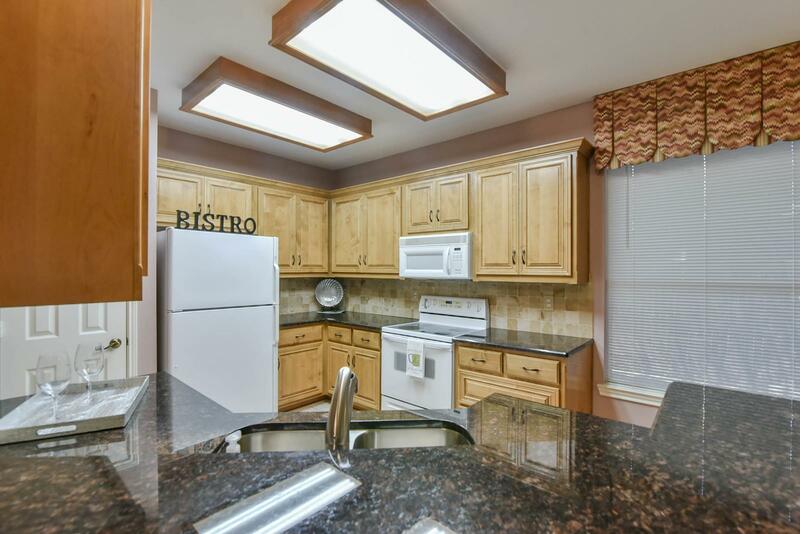 The kitchen is a chef's dreamed - adorned with granite counters, marble backsplash and a custom cabinet system. 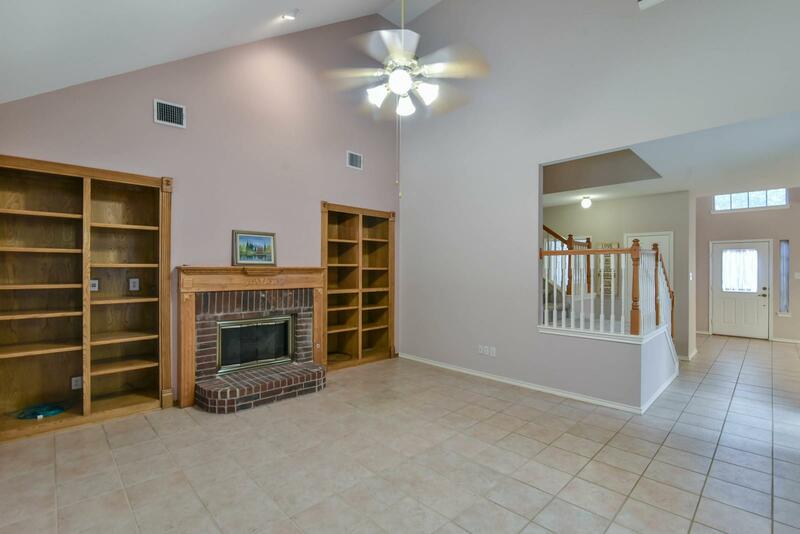 The living room has a custom wood mantel and matching built in bookshelves. 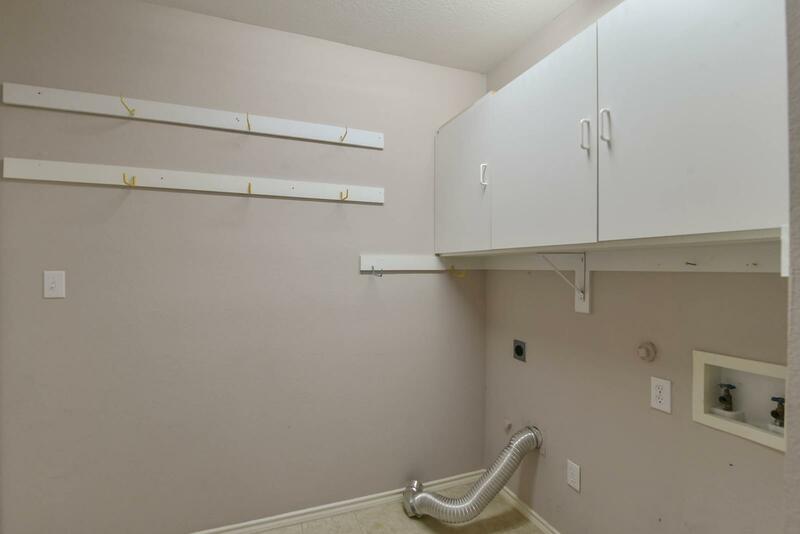 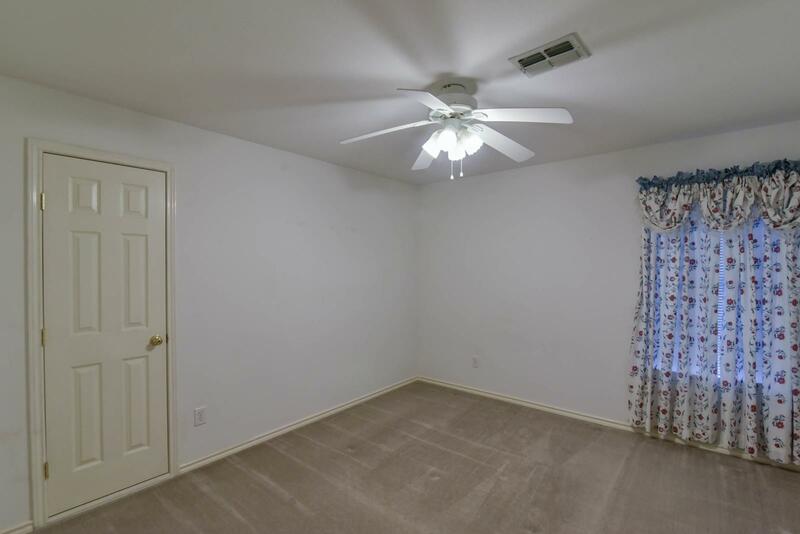 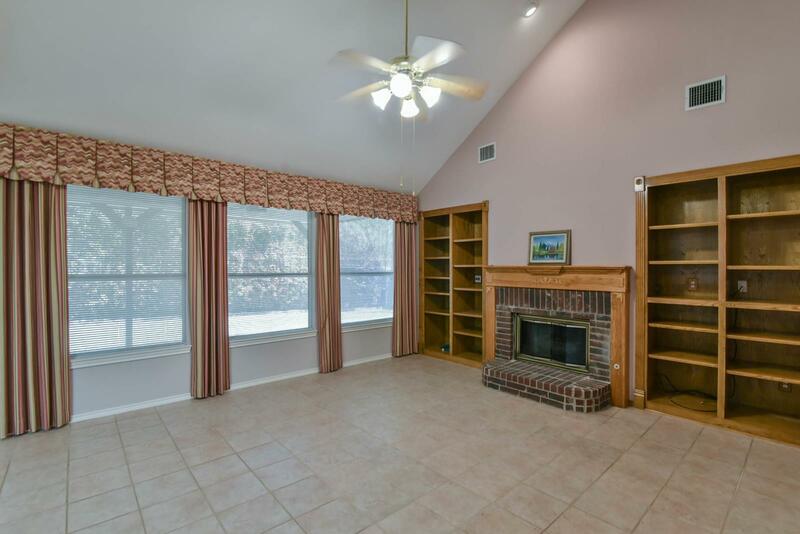 Oh my, the master - it has 3 closets and a huge sitting area. 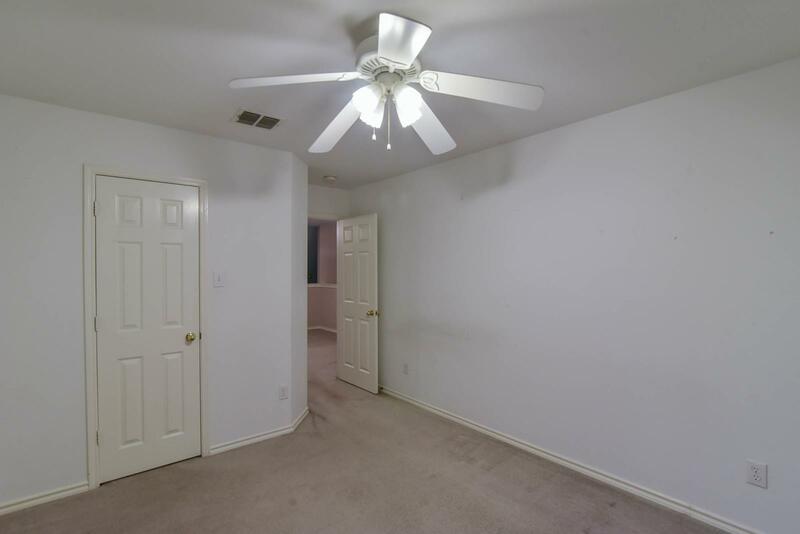 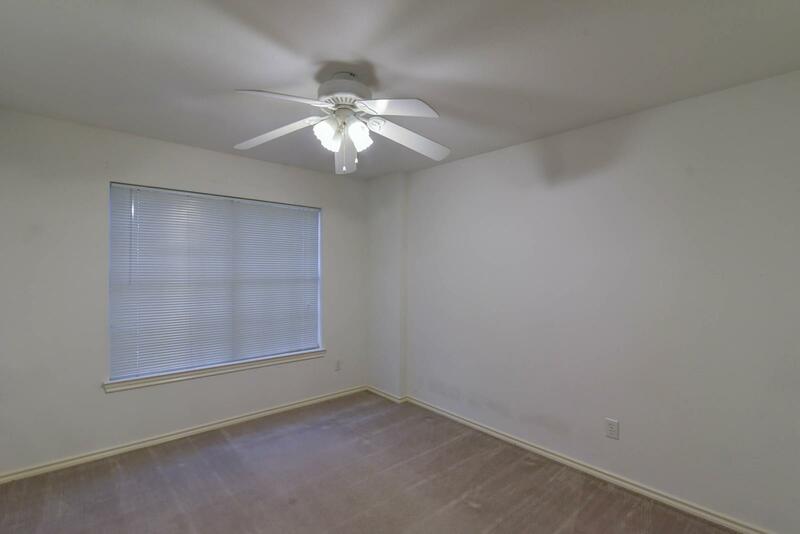 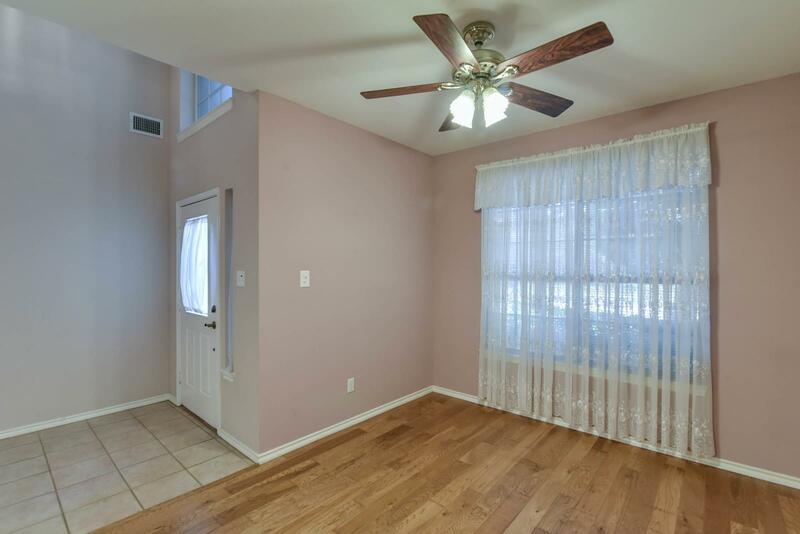 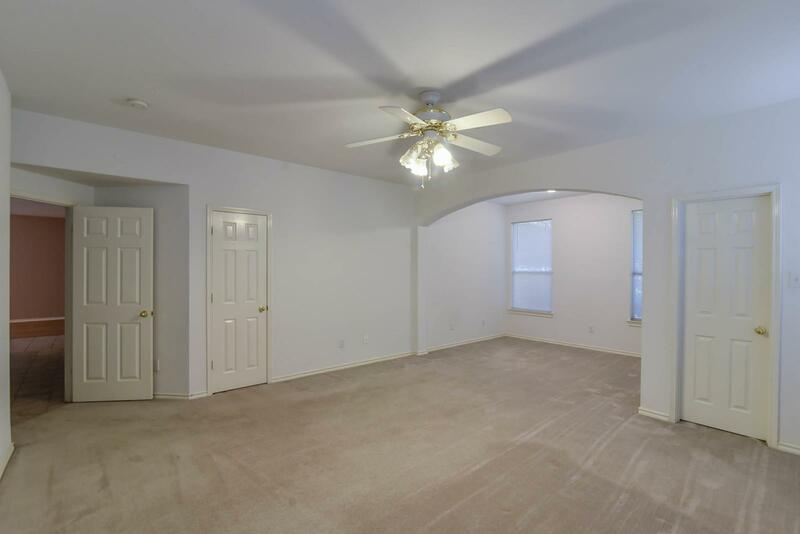 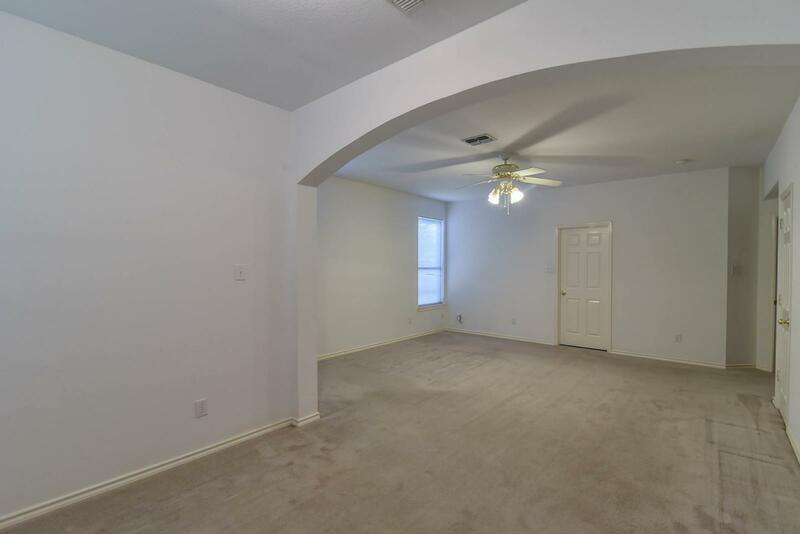 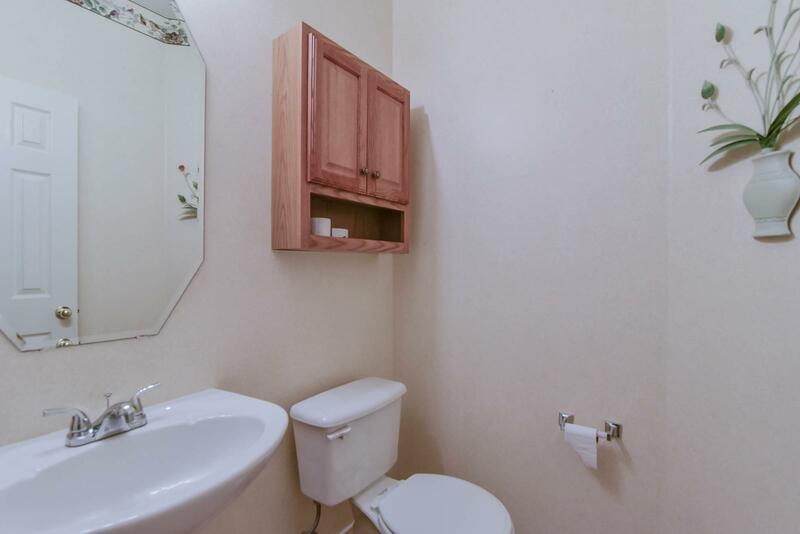 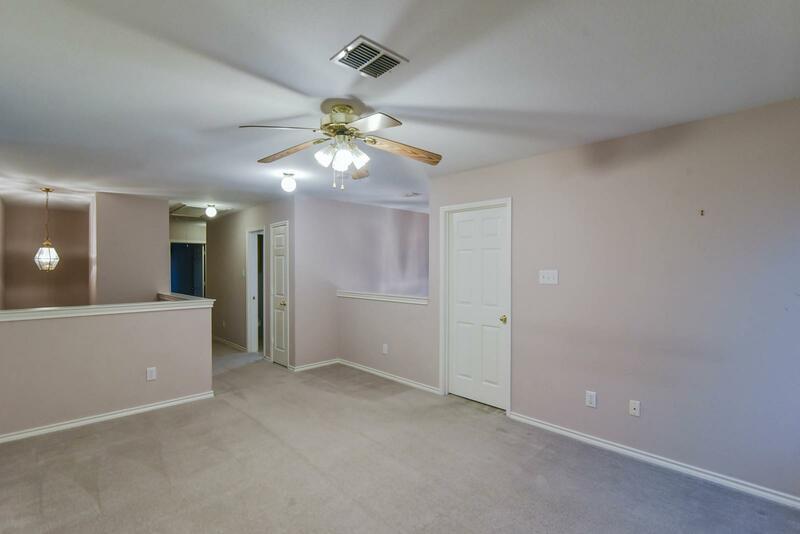 Upstairs are 3 spacious bedrooms with walk-in closets, a jack and jill bath and another spacious living area. 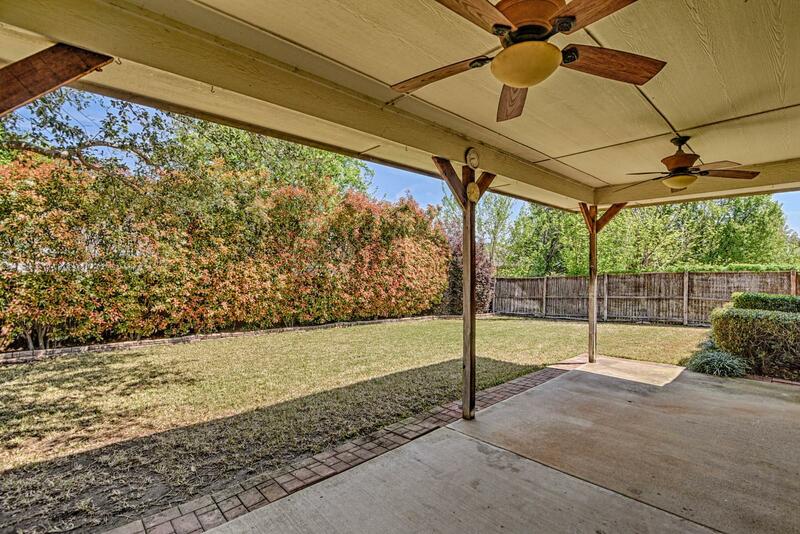 The patio has been extended and the roof line extended to cover it. 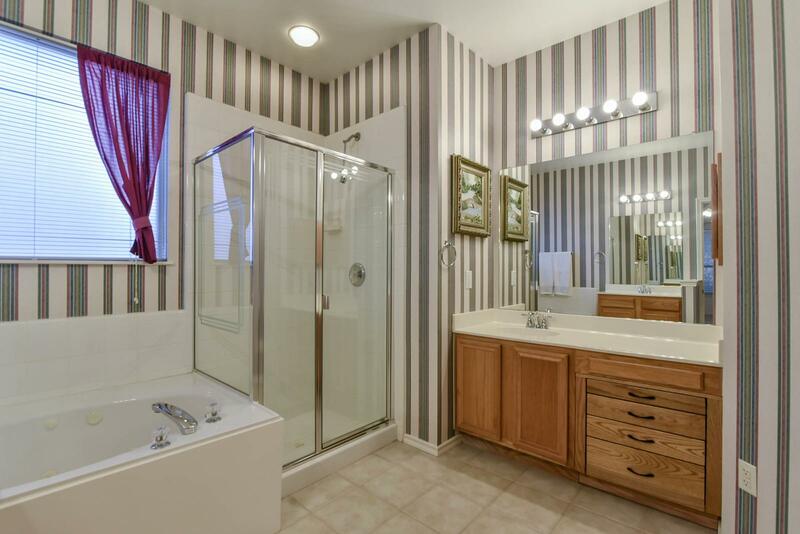 You will love your summer evenings. 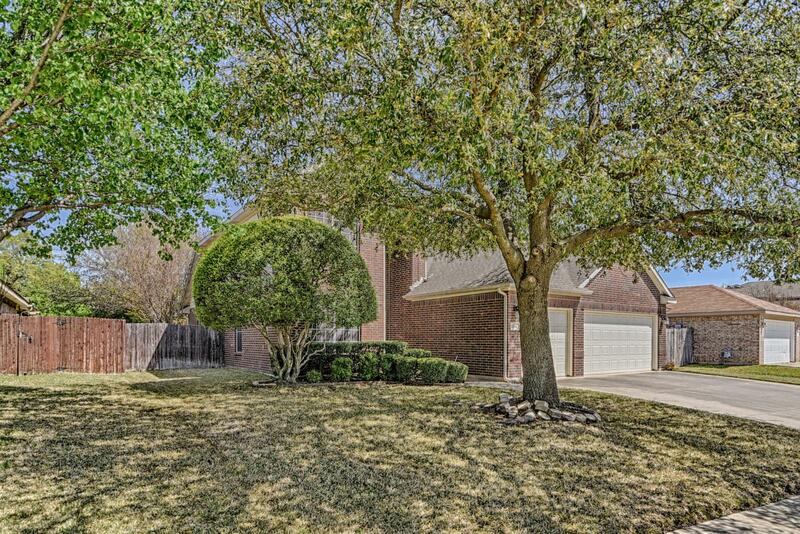 The HOA offers a sparkling pool, play ground and walking nature trails.